However, the results also reveal a surprise on turnout. 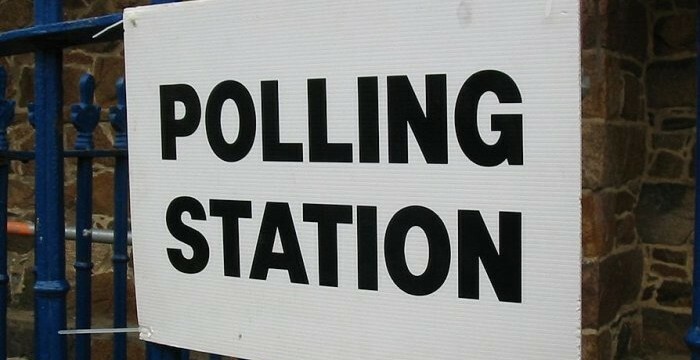 Despite photographs of queues at West Hampstead Library polling station making the national press, turnout in Camden overall was 65.5%*, exactly on a par with the last general election. Yet nationally it was 72.2% (66.1% at the last general election) and, according to the Evening Standard, in comparable Islington it was 70.39% and in south west London 71.98%. 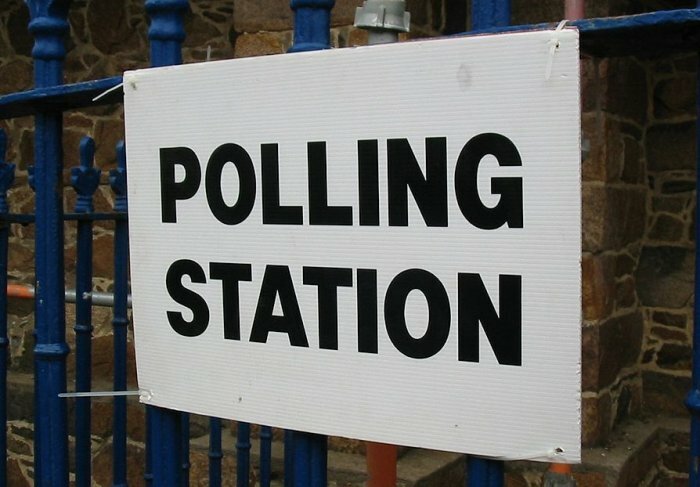 So why was turnout in Camden relatively low? Local weather? Demographics? Voter registration? Error in my sums? Is it Ginger, or Toxic Orange? What have I missed since June 27th?